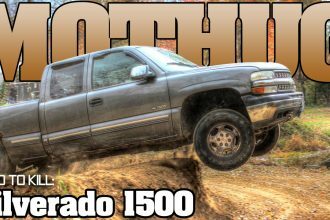 Dyno Testing is often perform on a car or a truck to get the horsepower number that you can brag about. However, this could also lead to embarrassment especially if you failed to reach the kind of numbers you want or if you blow up the engine much like what happened in this video. It basically features a standard Shelby Mustang GT500 which normally pumps out around 550bhp from a supercharged 5.4-litre V8. However , in this video it seems like the GT500 is somehow pushing close to 800hp. It escalated quickly and the engine suddenly blow up with fire. 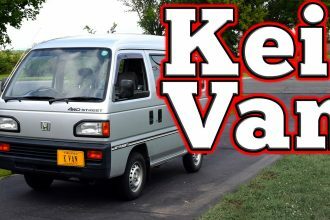 You Must Check Out This Hilarious Honda Kei Van Review! 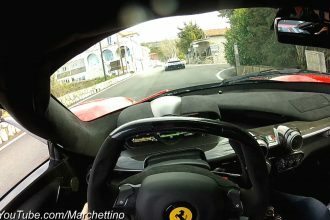 Ferrari LaFerrari Is A One WICKED Speed Machine! Watch!